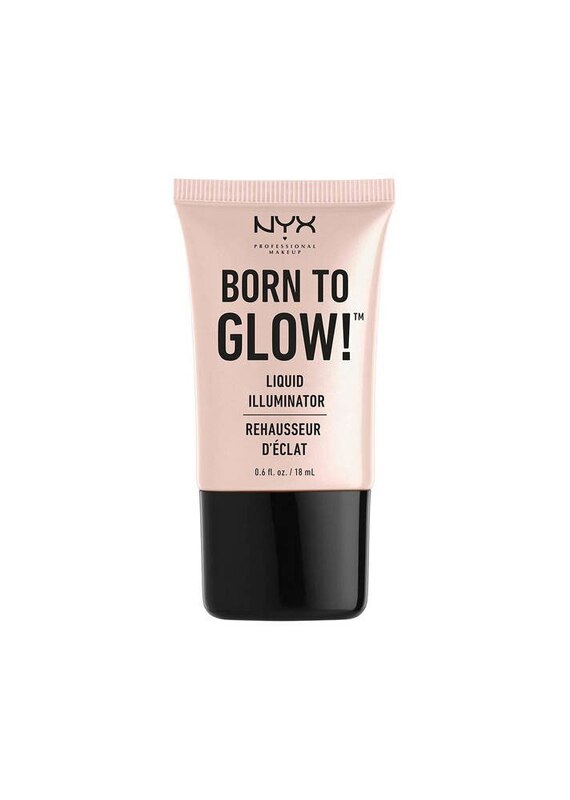 The word "glowy" carries more than one definition. 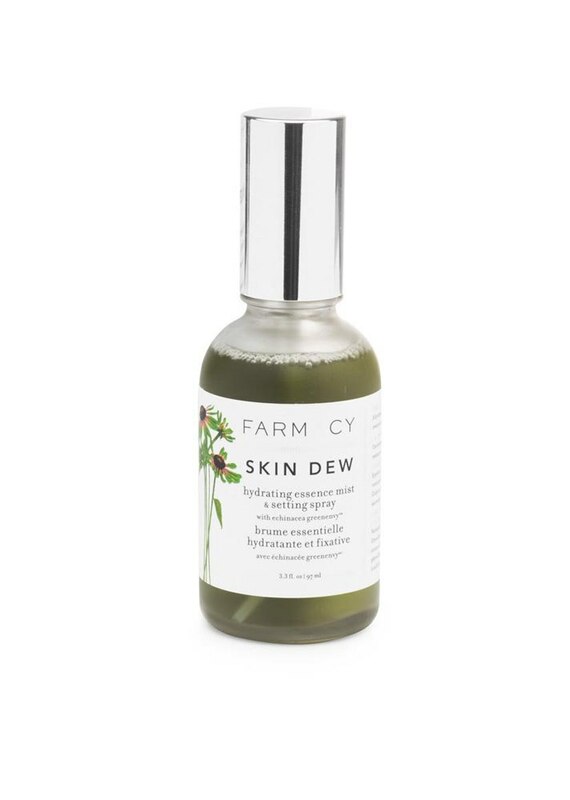 For some, it’s simply dewy skin. 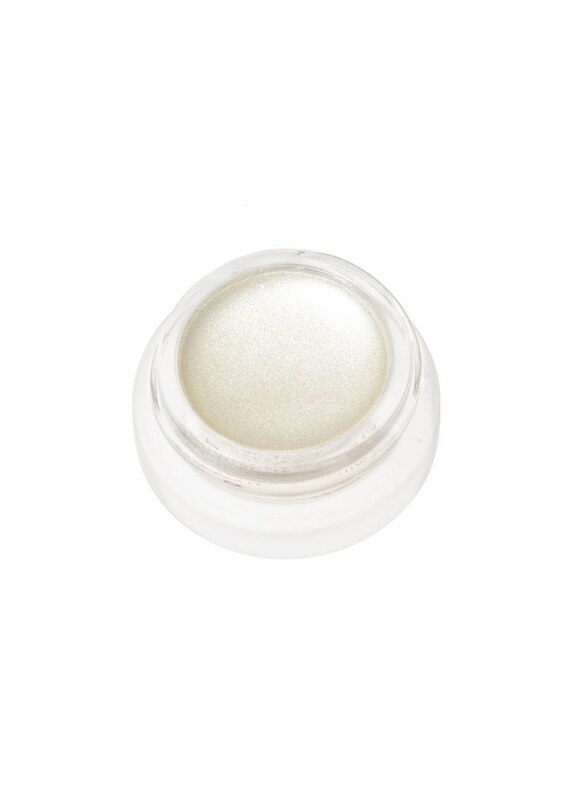 For others, it’s liquid makeup that looks luminous instead of greasy. Sometimes, it’s a mix of the two. 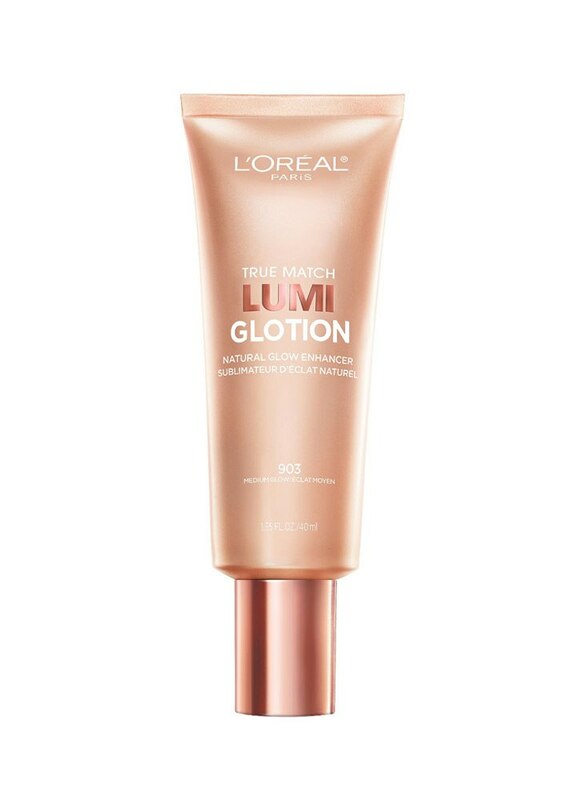 However you choose to look at it, there’s no mistaking glowy skin when you see it… it just is. 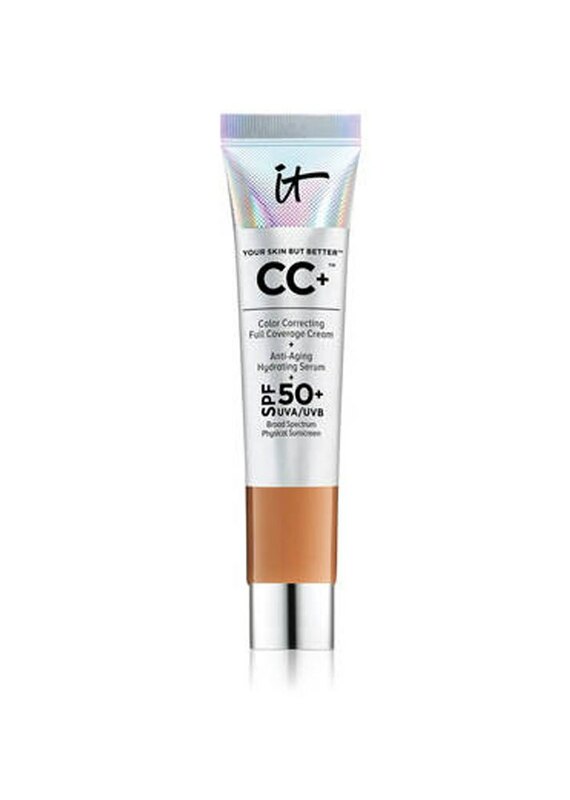 And while a healthy skin care routine and makeup appropriate for your specific needs and concerns definitely help the cause, there are some finds that have achieved best-seller status because they can brighten your complexion in mere minutes. 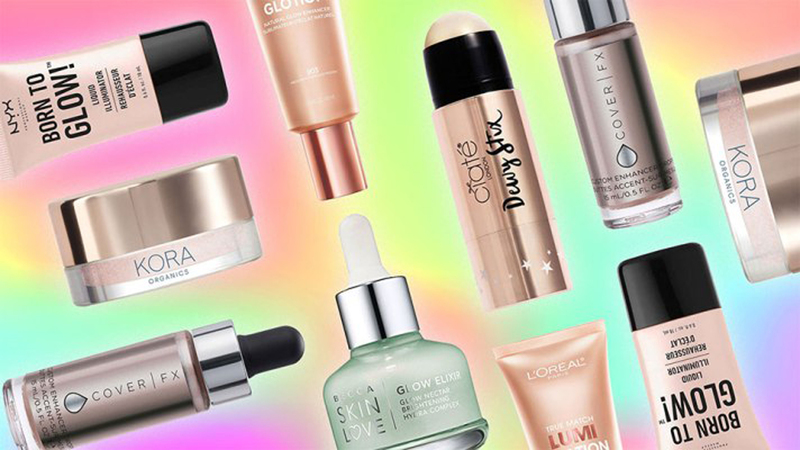 Whether they’re new kids on the block or old pros that have been on store shelves for years, these are the top-rated products that’ll deliver the ultimate glow-up if your vitamin C serum isn’t working as quickly as you’d like. 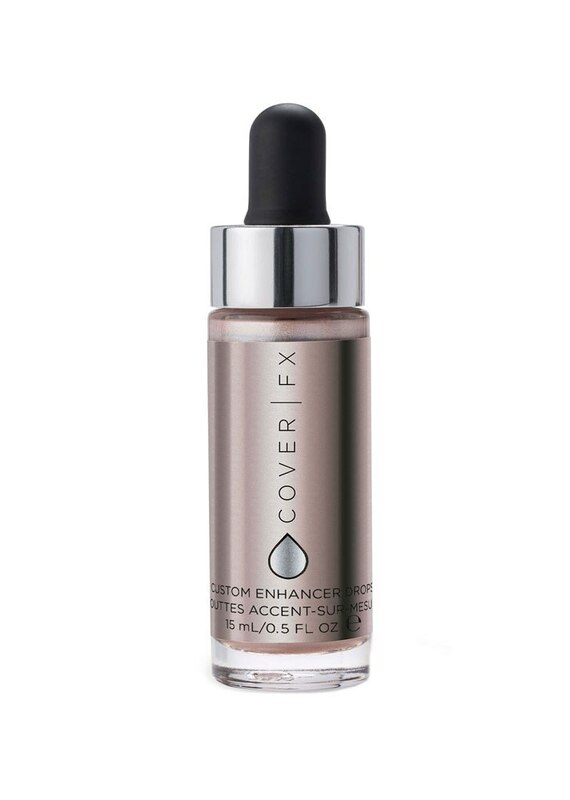 Available in four shades — from pale pink to bronze — this liquid formula can be used as a base under your foundation or mixed in with your coverage to create a more radiant complexion. 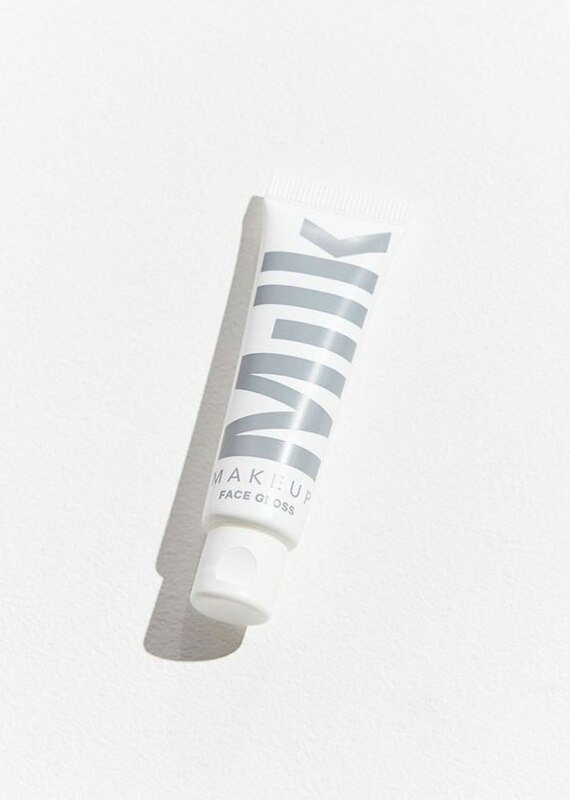 Apply all over or to wherever light directly hits the face (cheekbones, bridge of nose, brow bone). 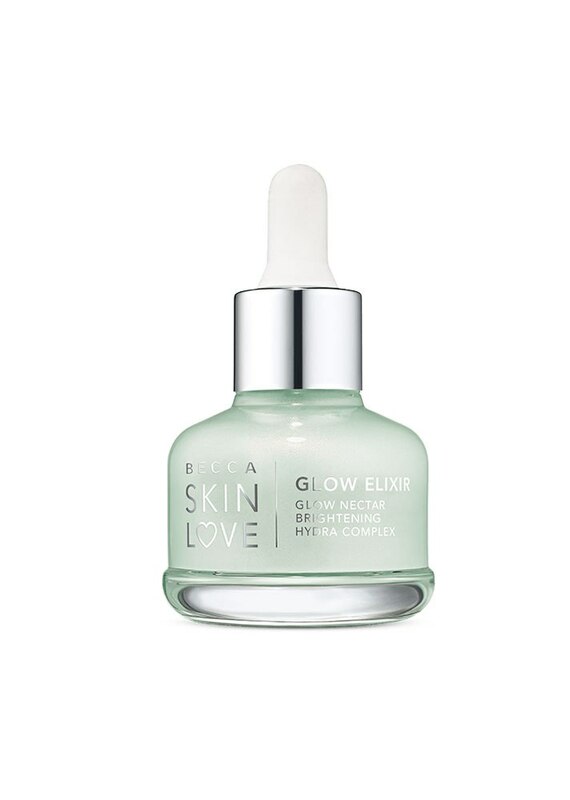 Since launching its first skin care range earlier this year, this serum has become a quick standout for its ability to hydrate and brighten the skin without a greasy buildup. 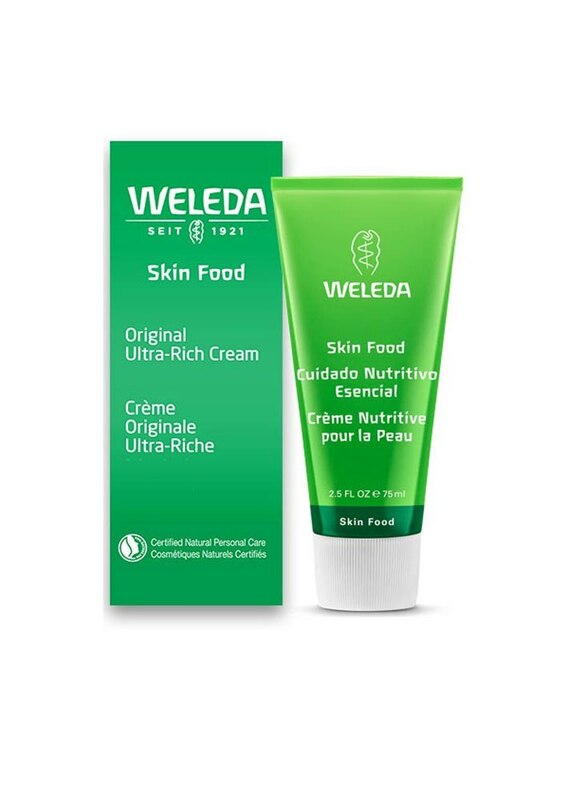 It's made with a custom blend of natural ingredients that includes honey, fruit extracts and squalane. 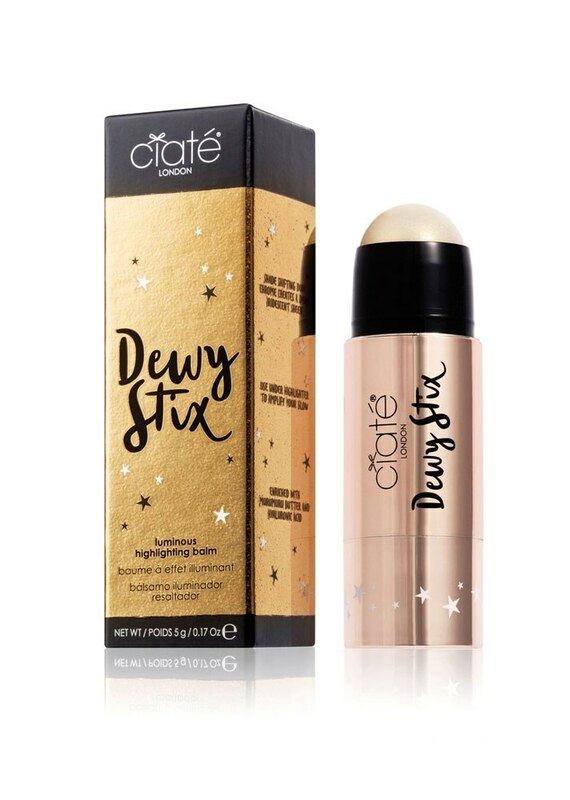 Dubbed the first-ever "dew effect highlighter," this stick formula comes in three different shades and is made with crystal extracts to literally light up your face. 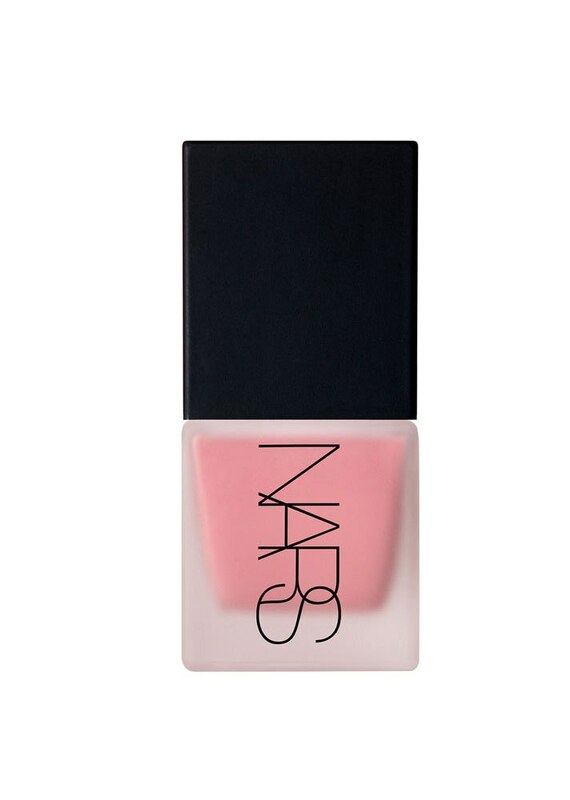 This non-shimmery gel-like formula dries down to a texture that isn't too sticky or too dry, leaving you with a highlight that doesn't look like an awkward stripe across the cheekbones. It's also available in gold and rose-gold shades. 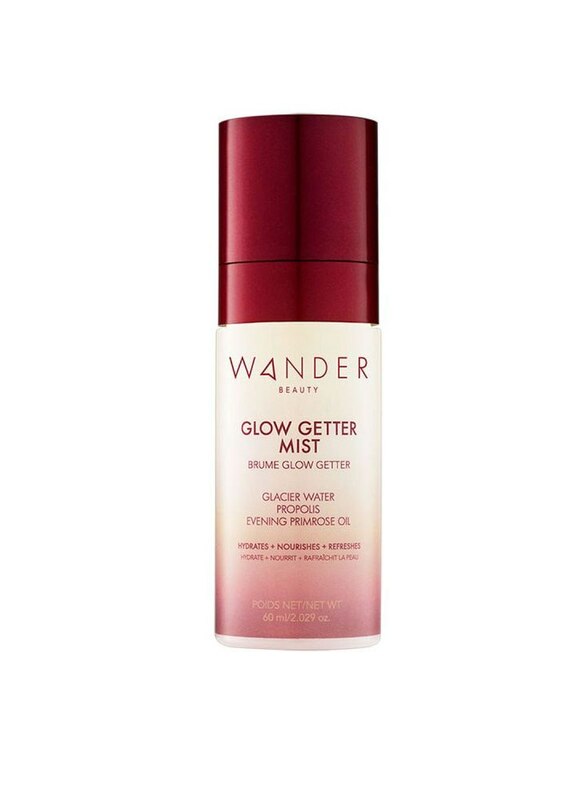 A multitasking cult-favorite face mist that can be used to set makeup, cool off your skin or simply boost your energy in the midst of a crazy day. 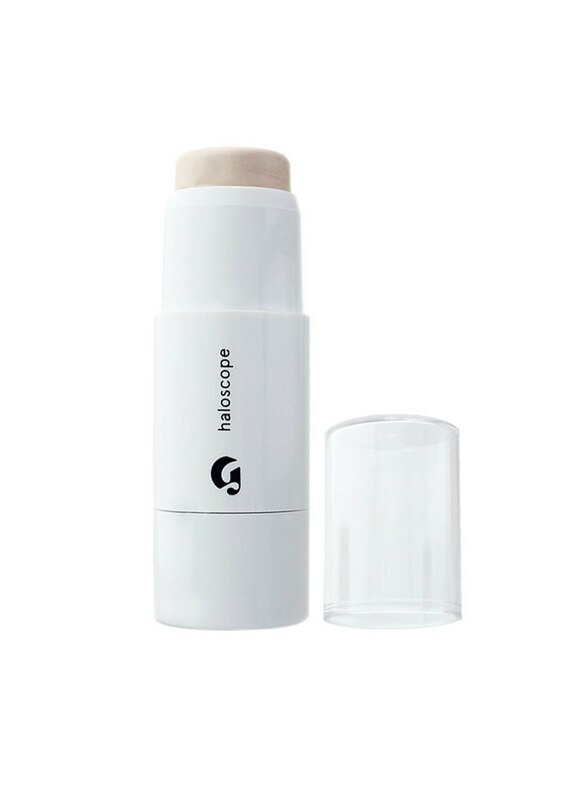 It's made with glycerin, a humectant that draws moisture to the skin so you can feel dewy too. 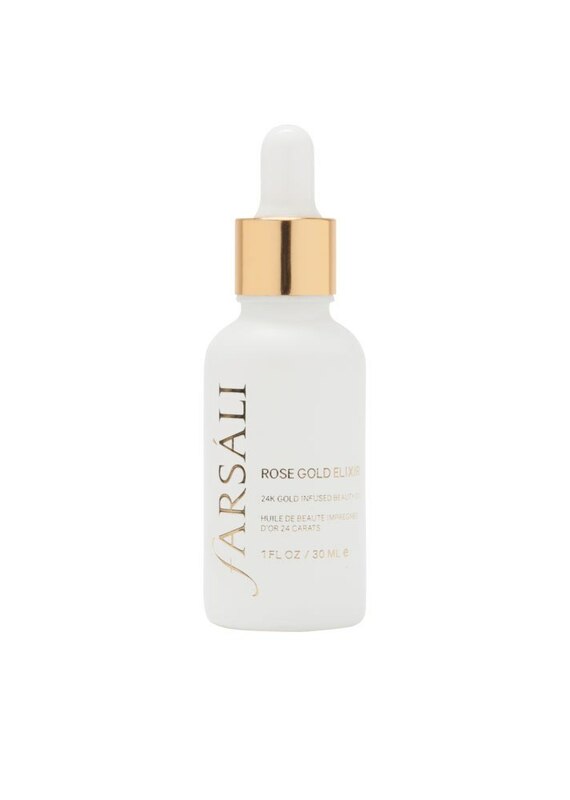 Infused with 24-karat gold, rose hip seed oil and pure botanicals, this luxe formula not only slows down collagen depletion, it also gives your skin a supple glow. 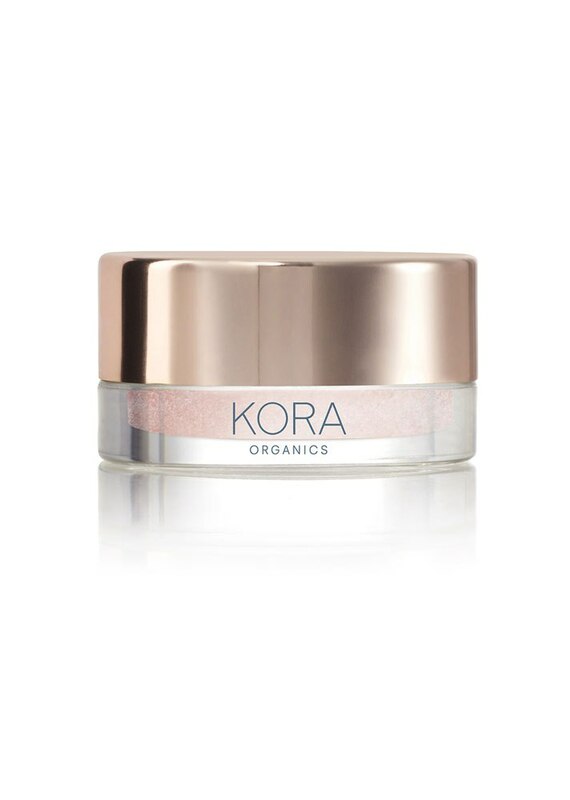 Though it may seem like finely crushed rose quartz wouldn't exactly give you a smooth, luminous finish, the addition of nourishing noni fruit extract, coconut and rose hip oils ensure your skin is getting that nourishing luminous glow. 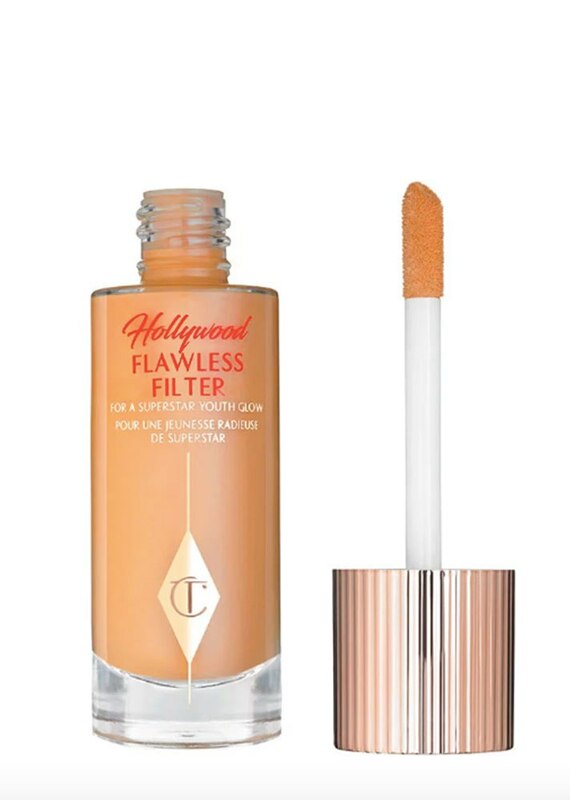 This product has long carried a cult-favorite status, but its newer illuminating version is slowly climbing the ranks as a skin-makeup hybrid that personifies glowy skin goals. 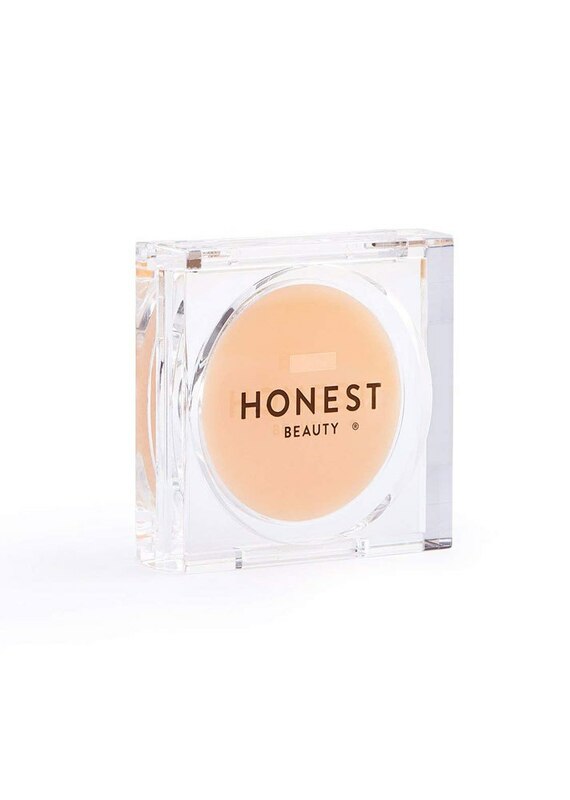 No one does mix-in formulas quite like this brand, which offers a line of varying finishes — from holographic to shimmering bronze — depending on your mood.